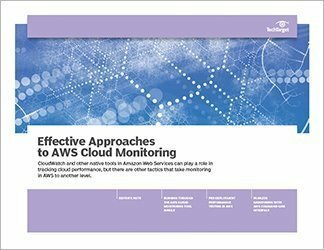 Cloud-native architectures are seen as the future for businesses. 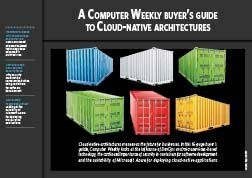 In this 16-page buyer’s guide, Computer Weekly looks at the influence of DevOps and microservices-based technology, the continued importance of security in containers for software development and the suitability of Microsoft Azure for deploying cloud-native applications. Transform business with microservices and containers: How DevOps and microservice-based technology have advanced IT architectures. 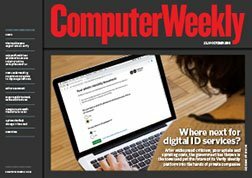 Containers and DevOps need security focus: Why security must not be compromised when using containers for software development. Azure ready to go cloud-native? 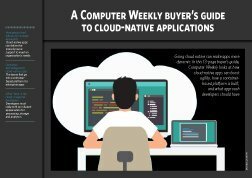 Looking at the suitability of Microsoft Azure for deploying cloud-native applications.